Nodio is a super fast and totally secure router that works as a platform for decentralized applications and perform an amazing amount of functions. It's equipped with a powerful 4000 mAh battery and an LTE module in case the electricity or a primary source of the Internet is down. Forget the cloud, all your sensitive data can be safely stored at Nodio's 500GB harddrive. Part of its space can be allocated to a distributed storage which allows to securely store data in a network of Nodios. 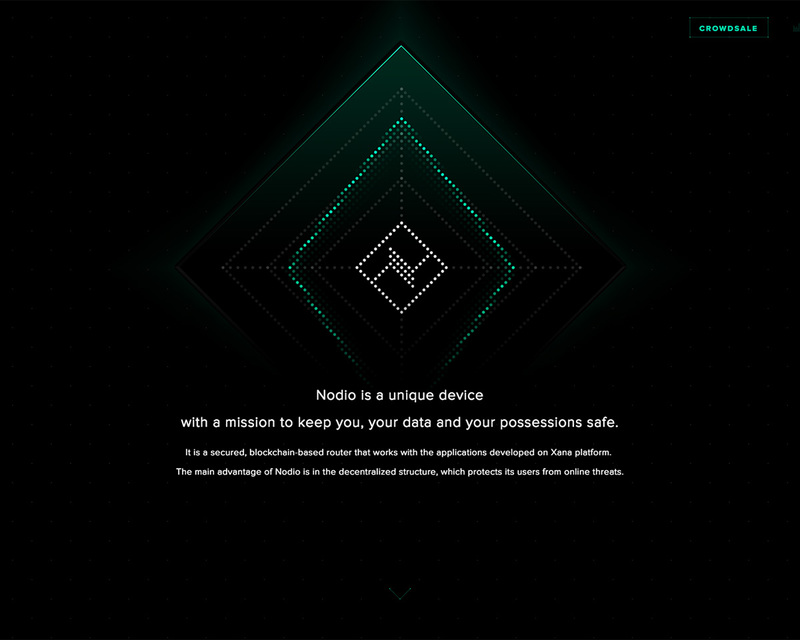 Decentralization allows Nodio to become the center of a smart home and safely manage it while protecting from hacks and external threats.